Hotel Rudra Shelter International in Mumbai has a regal appeal and a variety of amenities making it a popular stay for guests travelling for work or leisure. The rooms are designed with a tasteful palette of neutral shades and accents of wallpaper and artwork. There are seating areas, desks, and wardrobes in the rooms, and HDTV. 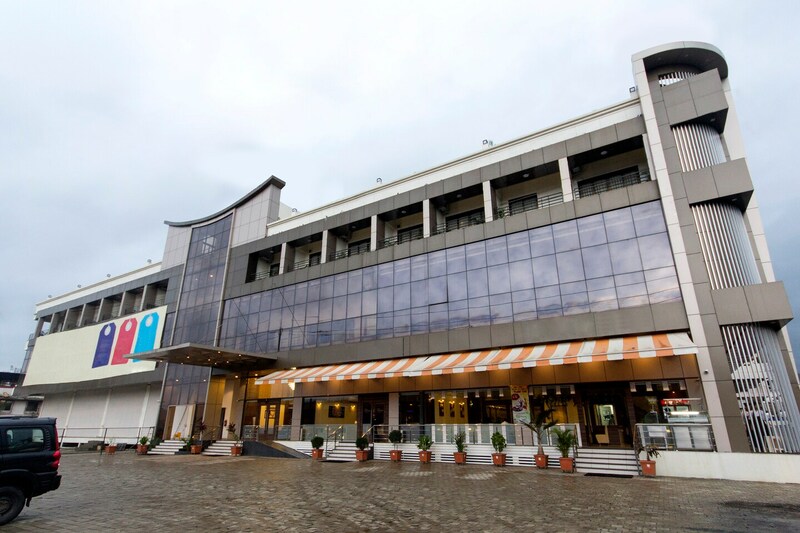 The hotel offers a common seating area, dining area, conference room, and banquet hall. The Hotel Rudra Shelter International accepts card payment and has an in-house restaurant and bar, where guests can enjoy themselves. In addition, the hotel is wheelchair accessible and has parking and elevator facilities.